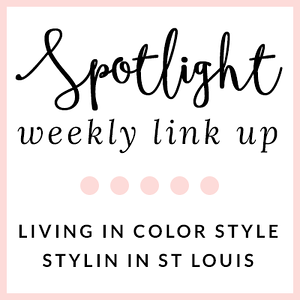 Stylin in St. Louis: Spotlight of the Week: Red/White/Pink…. Spotlight of the Week: Red/White/Pink…. Happy Thursday! Today, our spotlight weekly theme is red/white/pink! 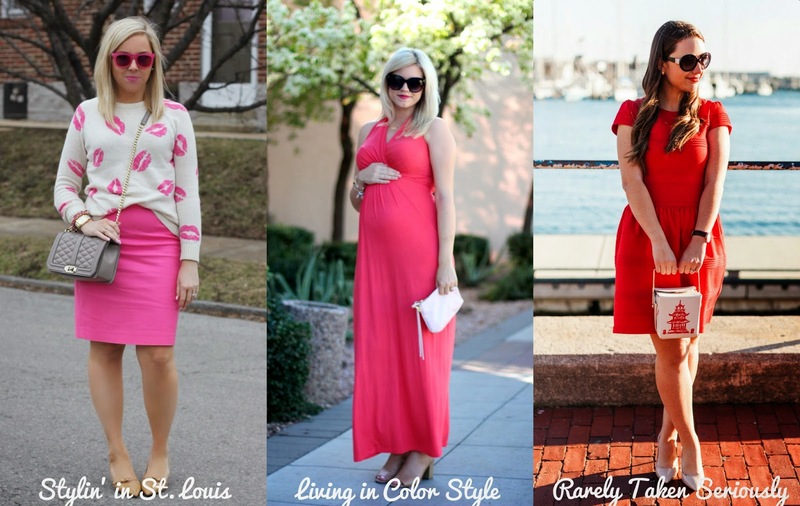 Come share your favorite red, white, and pink looks with Elle and I! 1. 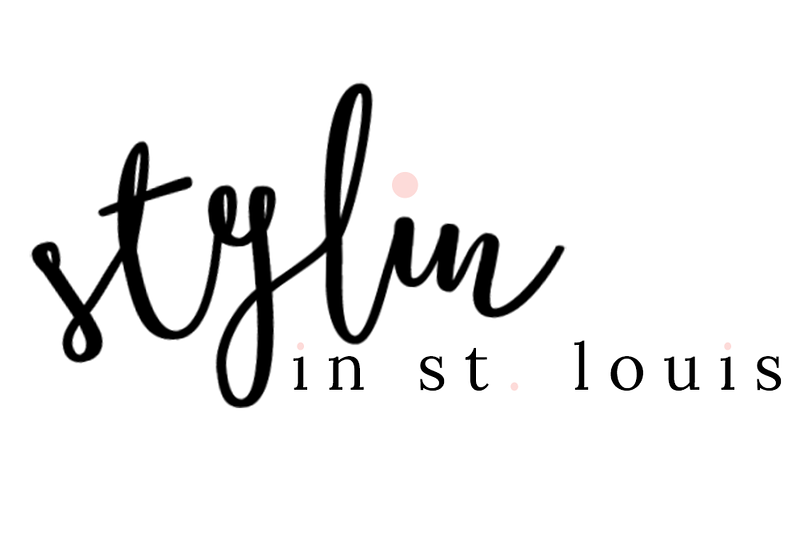 We kindly ask that you follow the two hosts: Elle from Living in Color Style and Jacqueline from Stylin' In St. Louis via Bloglovin or GFC and of course our co-host Kerrie of Rarely Taken Seriously . Spotlight: Our spotlight this week is Jasmin of Jasmin Daily. Jasmin's classic look is just fabulous! We love her blush coat! Be sure to stop by her blog! Next week: Next week our spotlight weekly theme is winter white. Thanks for linking up! See you next week! This is the perfect, girly-chic Valentine's Day Outfit. I love the neon pink skirt and that gorgeous lip sweater, Jacquelyn. What a cute look, love the lip print sweater. Love your lipstick sweater!! Perfect for Valentine's Day!! This is the cutest outfit for V-Day! Oh, I just love it! The sweater is great and it really goes great with the pink skirt, too! I want those Kate Spade shoes and your purse is great, too! So sad I missed out on this sweater! It's so cute and looks adorable how you styled it! Oh I just love your adorable sweater! Love your lipstick print sweater- the cutest! This sweater could not be more perfect for Valentine's! And your sunglasses?! So great! You look so cute. I bet your kids at school loved this outfit. You sweater is adorable and so perfect for V-day! How perfect is that cute sweater for Vday?! Love love love! Your sunnies are really fun too! Oh, I just love this fun sweater! I need more pink in my wardrobe. It is such a happy color. I love your festive little outfit - so stinkin cute! Pink looks so gorgeous on you too! I am obsessed with this! I need that skirt, it is so cute!! That sweater is too cute! I love how it matches your skirt perfectly! That lip sweater is too cute!! Love it! so kissable!! love this look! happy vday! Super cute outfit! I am in love with the lips sweater!